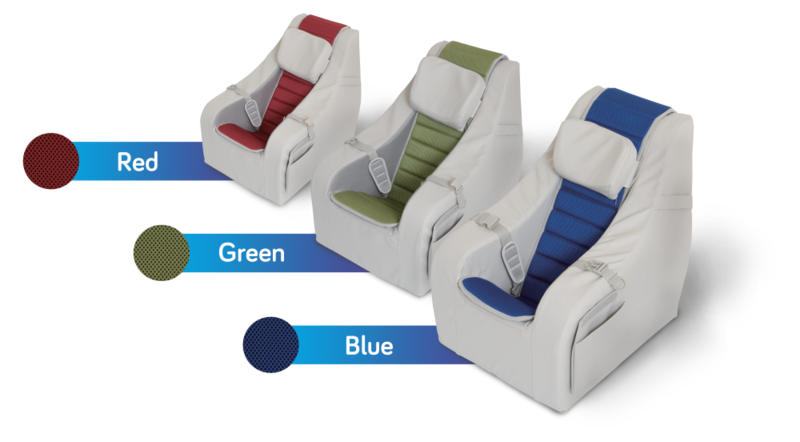 The Gravity Chair is a very supportive foam positioning system to augment postural control for a wide range of individuals. The Gravity Chair has an appealing look that suits the home or school environment with neutral colour wipe-down covers. With patients who spasm, the Gravity Chair absorbs the tension. After the spasm, the chair brings the user back into the original position. Patients with perception deficit or ADHD get close body contact in the Gravity Chair which raises self-awareness. This helps the user to stay calm. The Gravity Chair can create an optimal solution for many occupational therapy requirements. Note: Gravity mobile base cannot be used in conjunction with the foam tilt wedge. The chair may tip over and injure the user. Please consider a customised rear support. Contact us for more information. 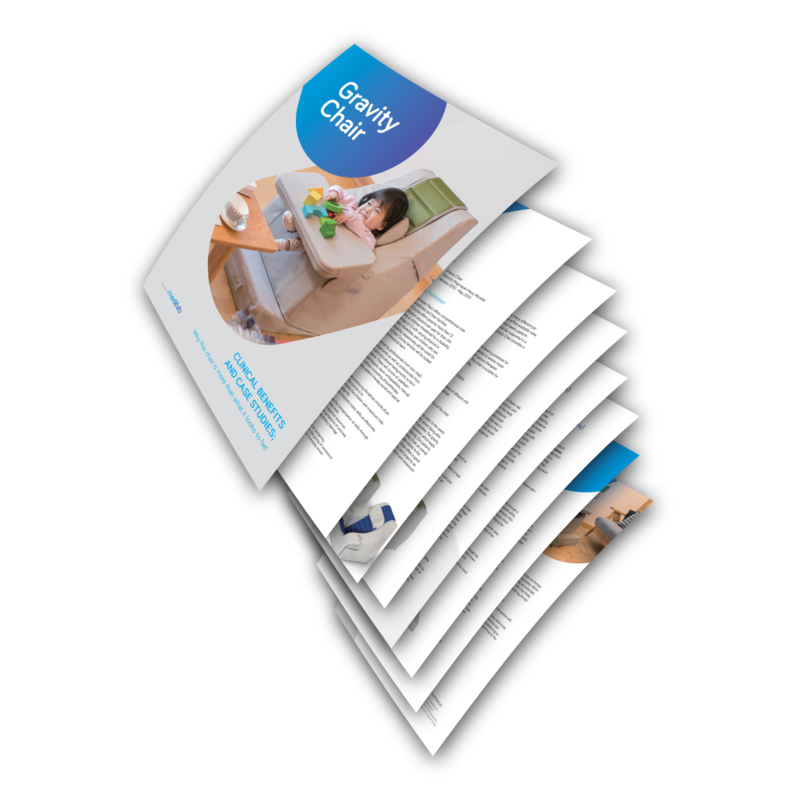 Download a comprehensive clinical assessment on the Gravity Chair including detailed case studies. 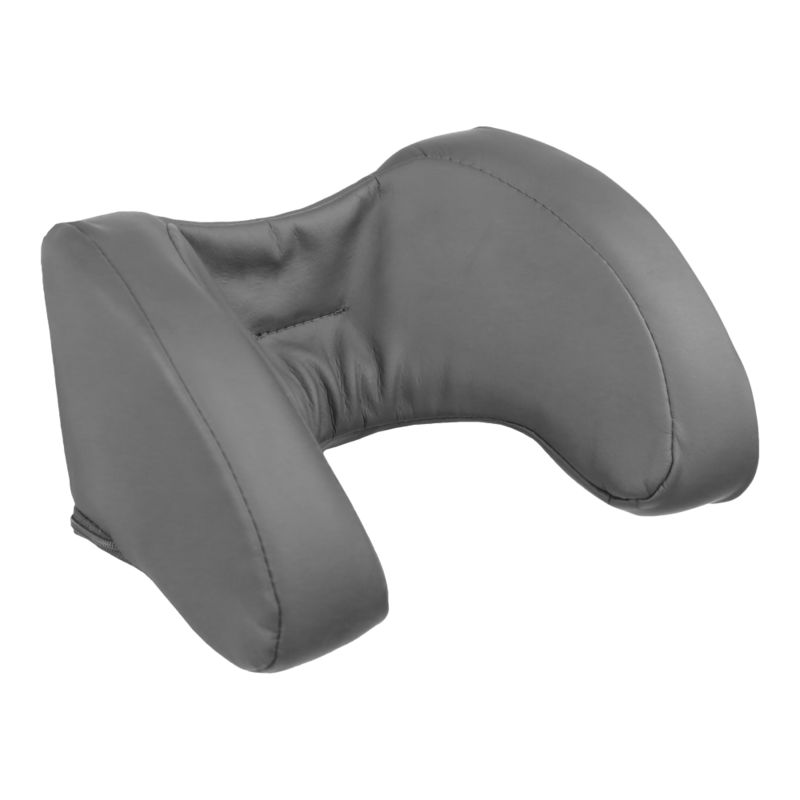 Standard Lateral head Support is a popular option for users with reduced head control. It offers a greater degree of lateral guidance and the users field of vision is maintained. Extended Lateral Head Support has additional support extending down over the shoulders for clients that require that additional support/guidance back to midline. 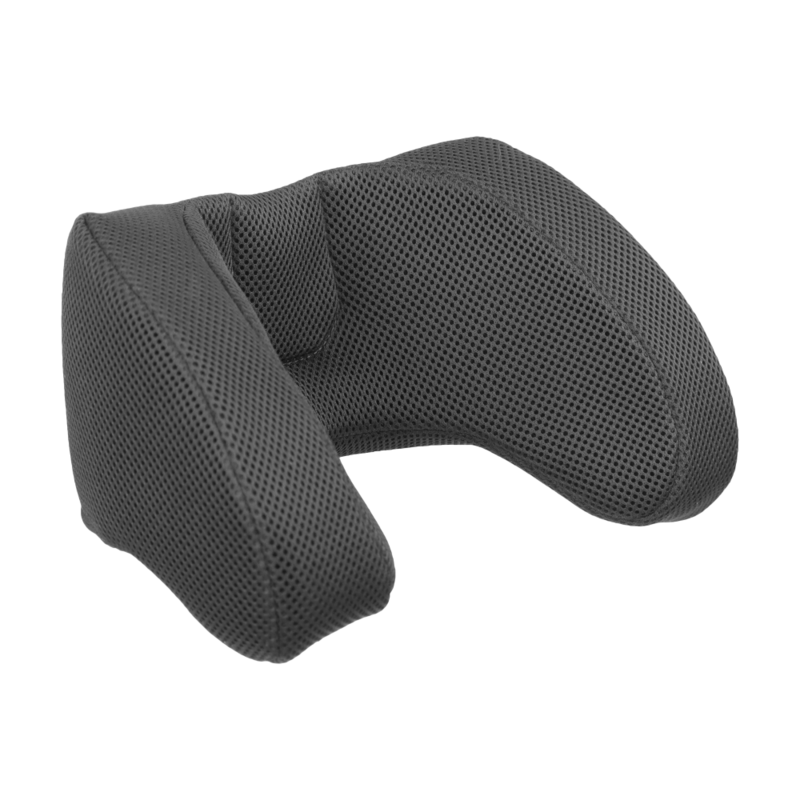 Occipital Head Support is a alternative popular option for users with reduced head control. 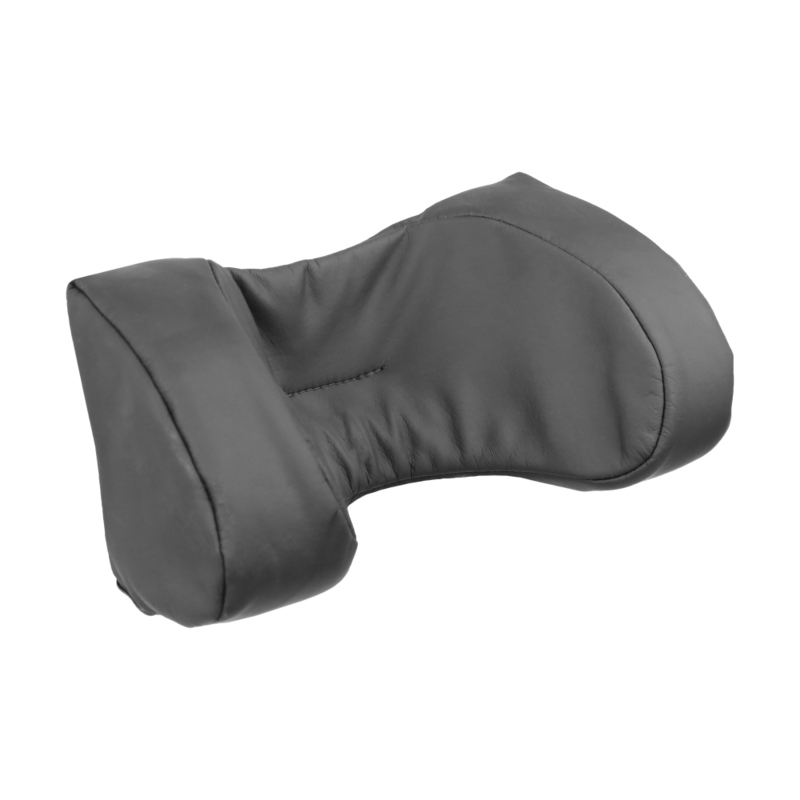 All supportive headrest options include a tear off leaf on the back of the foam inner which is removable if necessary to reduce the depth of the neck roll. Available in Small (fits Gravity Chairs size 1 and 2) and Large (fits Gravity Chairs size 3 and 4). A mobile base is available for ease of maneuverability in the home or classroom. Comes complete with locking castors. There are three liner colour options available - red, green or blue. Classic Cover: Air breathable fabric on the user contact surfaces and rear back panel, with wipe-down covers in all other areas. 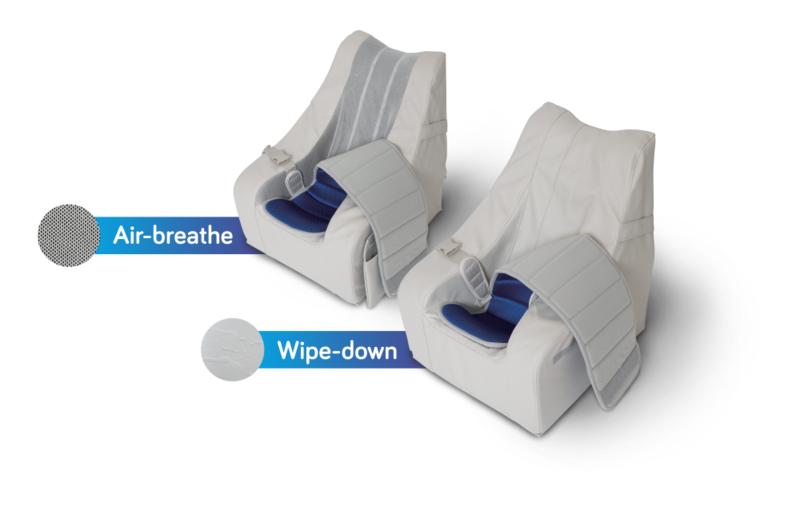 Wipe-Down Cover: Fully wipe-down, including internal contact surfaces where user is seated. The Gravity Chair has been tested to the Flammability standards EN 1021 parts1 & 2: Assessment of the ignitability of upholstered furniture. What options do I have for funding the Gravity Chair if my child is not eligible for government funding? Medifab's listing of alternative funders in New Zealand can be viewed here, and Australian alternative funders viewed here. Some of these organisations may be able to assist you with funding if your child is not eligible for a Gravity Chair via government funding. 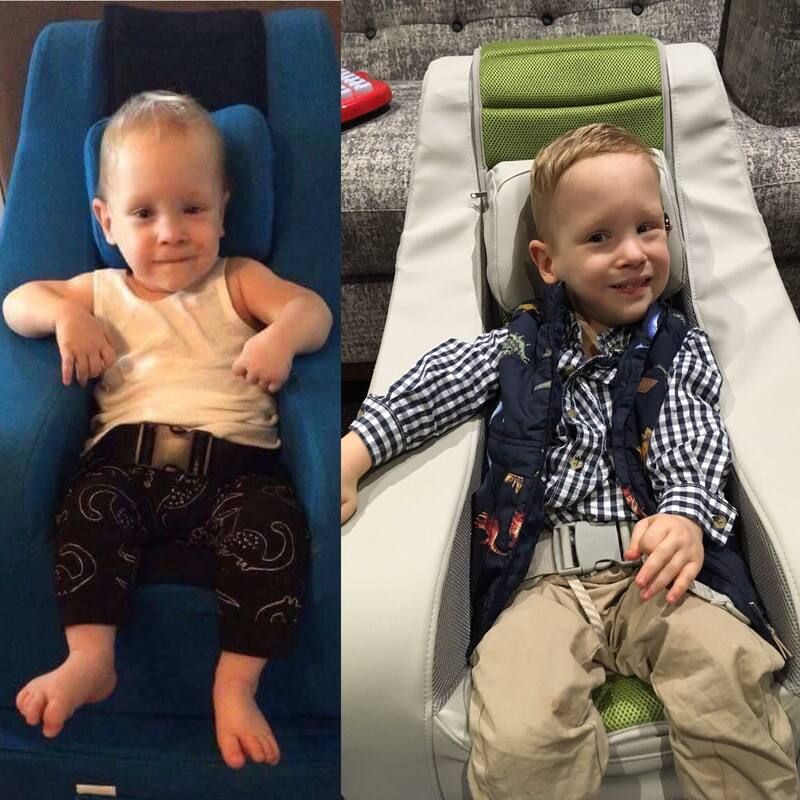 Thank you for an amazingly comfortable chair for my little Jack to grow up in! I suspect we will be purchasing every size to come! It's the only chair where he can just relax comfortably, so we are very grateful! Thank you! The Gravity Chair has made a tremendous difference in improving the quality of life of our handicapped daughter, Teagan. It is by far the most comfortable chair she owns; it’s like a big, soft hug around her. Not only is she relaxed and happy in the chair, it is low to the ground, allowing her to interact and play with her younger brother. We credit the Gravity Chair with the fact that her brother now walks up to her, strokes her hair, and kisses her on her cheek. That is priceless. The Gravity Chair has made such a positive impact in Teagan and her Family’s life! As a Physical Therapist, one of our main goals is to achieve optimal positioning, with the use of equipment, for the health of many body systems including respiratory, neurologic, musculoskeletal, cardiovascular, renal, immune and digestive systems. The Gravity Chair easily assures we are addressing these medical needs for Teagan. The Gravity Chair allows Teagan to be in a comfortable, upright and supportive position which not only helps her medically and physically, she is able to participate socially with her one year old brother, Simon, as well as have more access to her toys, people and sensory experiences to advance her cognitive and communication skills. The chair itself is designed to give head, lateral and pelvic support without the addition of bulky, obtrusive trunk laterals, chest harness, pelvic straps, etc.. as Amanda expressed "it’s like a big, soft hug around her". It is also so nice to have only one safety belt for ease of transfers, a mobile base and incline when needed. I really appreciate all that you have done for Teagan and her Family! Without sharing Teagan's specific medical needs in the testimony, the Gravity Chair has been a "life saver" for her. At Hamilton North School, it's not unusual for the special-needs students to become agitated, sometimes for the smallest of reasons. And thanks to a grant from the Mazda Foundation, teachers have a new tool to counter that agitation, helping children to become focused again. Teacher Daina Brown calls them gravity chairs, special sensory chairs made out of contoured layers of foam that give the upset child a squeeze, similar to a hug. We would like to say a huge THANK YOU, to Wilson Home Trust for buying Siera's gravity chair. We appreciate it very much. Siera is very comfortable in it & even fell asleep in it today & is now watching tv in it. It is very well made, soft yet supportive. Family & friends have commented on how awesome it is. A thank you also to Claire at Mckenzie centre & Hayden at Medifab for helping make this available to us. Anything we can do to make her day a little more comforty is well worth it. Thank you once again, The Wilson Home Trust, you have given us a great start to the year. Mauri has a diagnosis of Quadriplegic Cerebral Palsy. For some time we have wanted to find a chair that would provide Mauri the support that he needs, while also allowing him to be relaxed and restrained as minimally as possible. The Gravity Chair has been ideal for this. 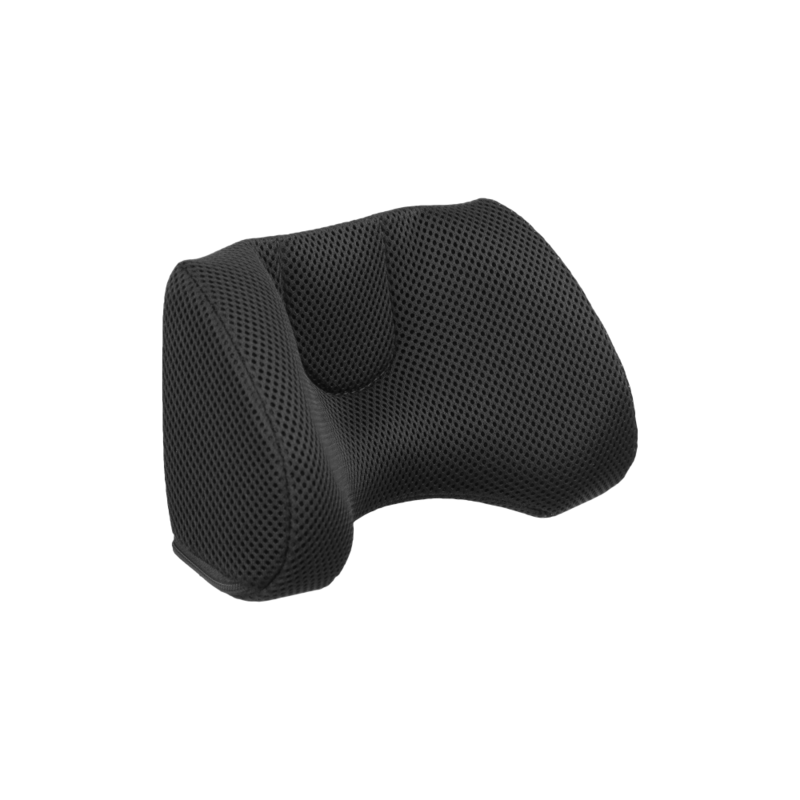 Due to its design, Mauri is able to be positioned safely in the chair with only a lap belt holding him. Mauri uses his Gravity Chair multiple times every day. He is able to be fed in it, both orally and tube fed. It is ideal for interactive activities such as reading and games. It is also a comfortable relaxing place for him to watch his Wiggles DVD’s in. I find the Gravity Chair to be very light and portable, and I really appreciate finding a product that is both simple and functional. I would recommend the Gravity Chair to any parents and caregivers with children who have a disability. Alex is my very precious 6 year old son who has severe spastic quad/dystonic cerebral palsy. Over the past 6 years we have been inundated with a lot of supportive equipment inorder to meet all of his physical needs. Medifab’s Gravity Chair is one Alex’s latest pieces of equipment and to be honest I don’t think I can really call it equipment. We call it Alex’s ‘lazy chair’. It meets his physical needs perfectly but with 100% comfort. Allowing him to truly relax and look relaxed! As a parent, I love not having to strap him down like I have to with so much of his other equipment. In his Gravity Chair he only has one lap belt which I pull his shirt down over it so he looks totally strap-free! 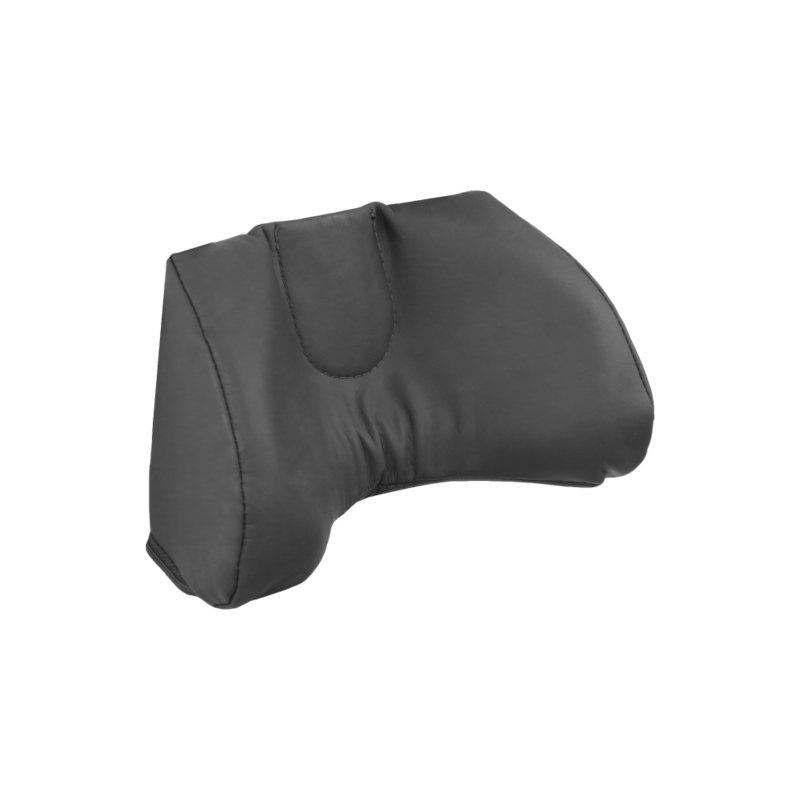 For kids that are constantly strapped into equipment, this almost strapless feature is very important! Alex spends a lot of his afternoons and evenings in his Gravity chair watching his DVD or having books read to him. He gets extremely tired with his morning schooling and therapy so he spends his afternoon relaxing. Alex got his Gravity Chair is an alternative for him wriggling about on the floor. Alex relaxes in a very bad posture when he is left to freely move on the floor so sitting up is just like cruising on the couch in a physio-friendly way! We have found him to have far less pressure spots in his Gravity chair than in any other equipment to which has been a big bonus. It has also been good during those long nights when he is unwell. He can be reclined to keep his airways safe whilst he sleeps on and off in comfort. Another huge benefit we have found with the Gravity Chair is that friends and family can get nice and close to him when they visit without bulky hard chair parts getting in the way. It might not sound important but when your disabled child gets too big to sit safely on your knee, having hard metal between you and your child isn’t so nice. Lovely soft chair arms make it very easy to snuggle up!! If you are looking for a chair for your child that promotes excellent posture and structural support and that also meets their need to relax and not be stuck down by strapping, then I highly recommend the gravity chair. My only regret is not getting one sooner!